Having a passion for physical health and knowing that he wanted a career that played to his outgoing nature, Jordan began volunteering at PT clinics around the Palouse. The connection was immediate as he fell in love with the profession of Physical Therapy. Upon graduating from WSU with a bachelor’s degree in kinesiology, Jordan enrolled in the Eastern Washington University Physical Therapy program. While in Spokane, Jordan served as the volunteer coordinator for his physical therapy class and helped organize various community service events around town. It was also during his time as a PT student that he decided to further his love for fitness and became a certified strength and conditioning coach through the NSCA. 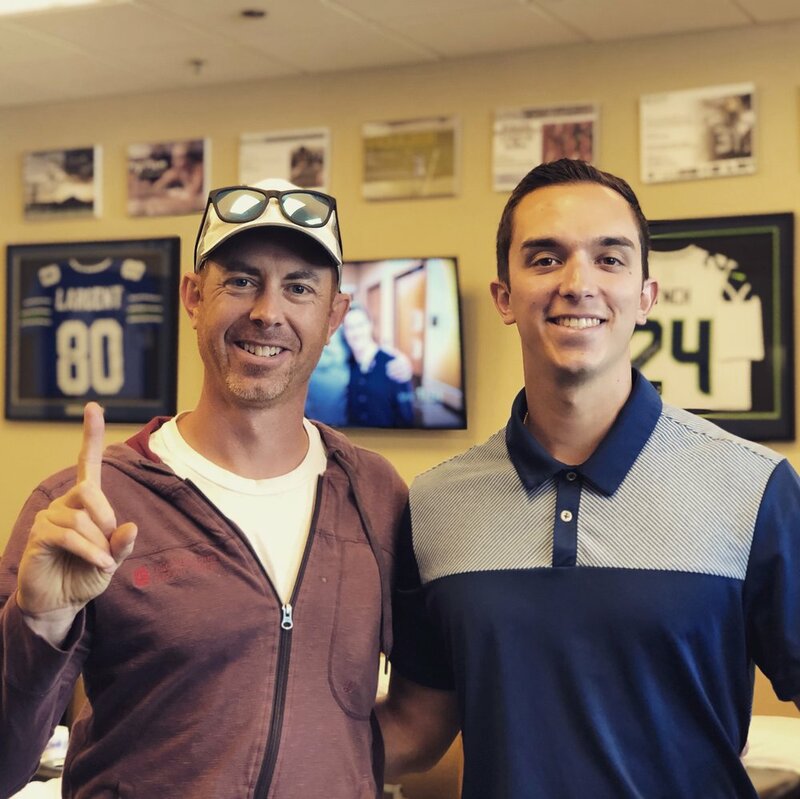 Upon graduation with his doctorate in physical therapy Jordan decided to move back to the western side of the state where he landed in his hometown as a proud member of the Lake Washington Physical Therapy team. Jordan has worked in a number of settings including hospitals and rehabilitation centers but the majority of his training is in outpatient orthopedics. He takes pride in providing personalized rehabilitation for a wide variety of pathologies and enjoys helping individuals return to their optimal level of function. When not in the clinic you can find him spending time with his siblings, playing basketball around town or watching the Seattle Mariners.